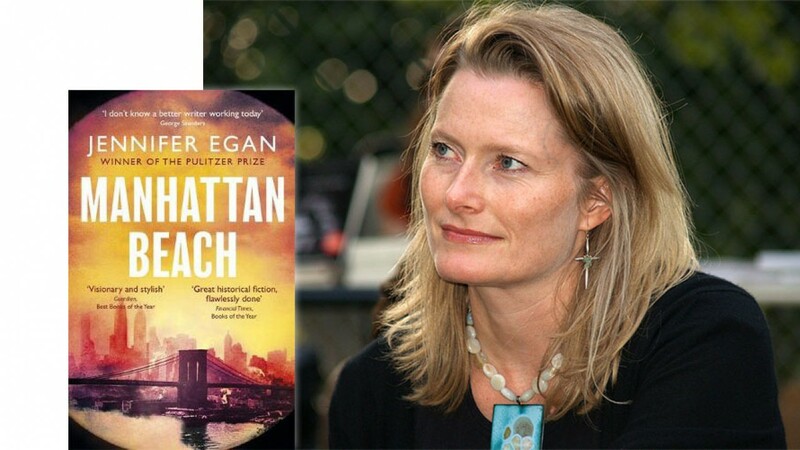 I recently enjoyed the historical novel Manhattan Beach by the Pulitzer Prize-winning novelist Jennifer Egan. Set in New York during the Depression and WWII, it described a heroine who becomes a navy diver at a time when professional diving was still in its infancy. It was a surprising, unpredictable novel – I was never quite sure where it would take me, but I was gripped throughout. It’s a tale of migrants, gangsters, bankers, and men at sea. Time magazine chose it as one of their Top Ten novels of 2017. It is cinematic in its scope and I can see a movie version being made before long. Thanks for the loan, Lyn – it’s probably not a book I’d have picked up for myself. Have you read this book? Did you enjoy it as much as I did? I’d love to hear your opinion so please leave a comment. I loved this book. It was not only a well told story but you also felt that you learnt something. Overall entertaining and informative. Yes, it kept attention all the way through and I learned a lot about diving – had never thought before what a dangerous thing it was for those early divers! especially the bond between the divers. I guess the book shows that conflict in a young person wanting to spread her own wings and yet also loving family. I think she made the readers feel sympathy for many members of the family. Yes, loved the book. A real page turner and absolutely fascinating story. So glad you also enjoyed it! I loved that book “Manhattan Beach”, Gripping and the research she must have had to do, especially for all that stuff about the diving. I found that intriguing the way she developed the character of that girl and how she decided to join up in that very “male” environment. Getting those huge suits on and going down into the depths of that dark water would totally freak me. PS Loving the literary guides. Thanks Alexandra, I am so delighted you love my literary guides. Yes, ‘Manhattan Beach’ cannot have been an easy book to research – where did she find all that information about getting into a diving suit etc. It was an excellent read!